At G & W Services, we understand that purchasing a new Houston air conditioning retrofit system for your home can be a daunting task so we strive to make the process a little easier for you! Homes built prior to 1940, especially the many historical homes in and around the Houston Heights, can present challenges when trying to retrofit central heating and air conditioning. When we look at a residential air conditioning retrofit project, we often find that the homes are typically under-insulated, the wiring is inadequate, weather-stripping is missing and the windows rattle. When we discuss a Houston air conditioning retrofit project with our clients, we explain that G & W Services will never compromise the architecture and structure of the home when completing the project. If it’s time to replace an aging air conditioner, furnace or other comfort product, let us help you determine just what you need…not based on budget but based on the requirements of your home. 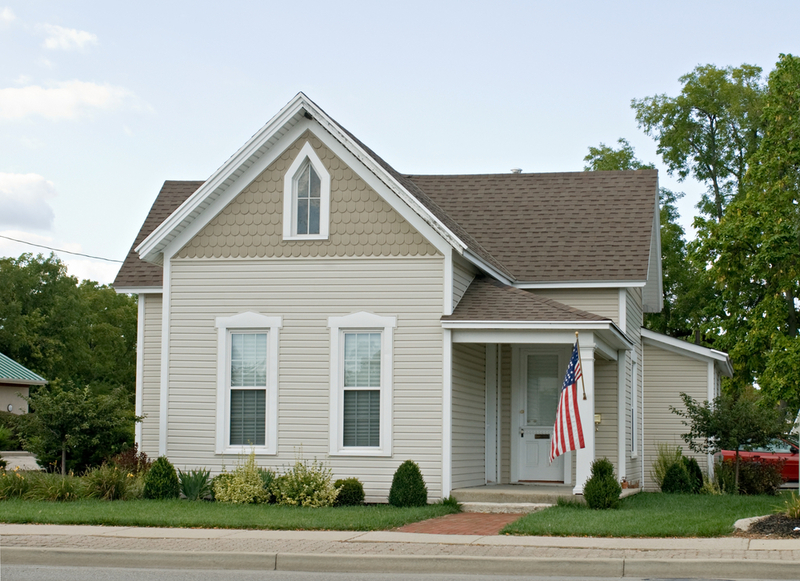 We’ll show you how a matched system can offer you a level of comfort and efficiency you never thought possible and solve many of your home’s comfort issues at the same time. We will continue to support your comfort needs for the life of your system to make sure you get the long-term performance and efficiency you deserve. Call us at 713-227-3404! 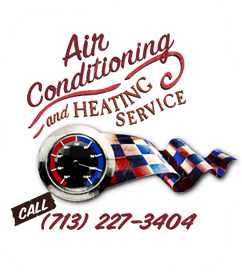 We are here to help you with all of your Houston air conditioning retrofit projects and needs!